For the first-time visitors to Vietnam, Traffic in Vietnam is crazy. There are no traffic rules or lights at all, but peope keep crossing the streets, which looks scary and dangerous. 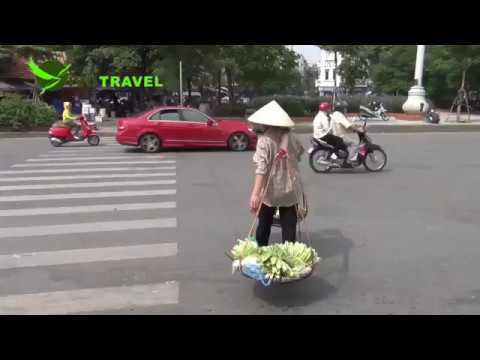 This video will show you how to cross the street in Vietnam.